Instead of the usual weekly HRchat episode, The HR Gazette is proud to share our new partner show, WorkingTech. The first episode of the WorkingTech podcast features a conversation with LeapGen Co-Founder & Chief Executive Officer, Jason Averbook, and Co-Founder & Chief Service Officer, Mike Brennan. 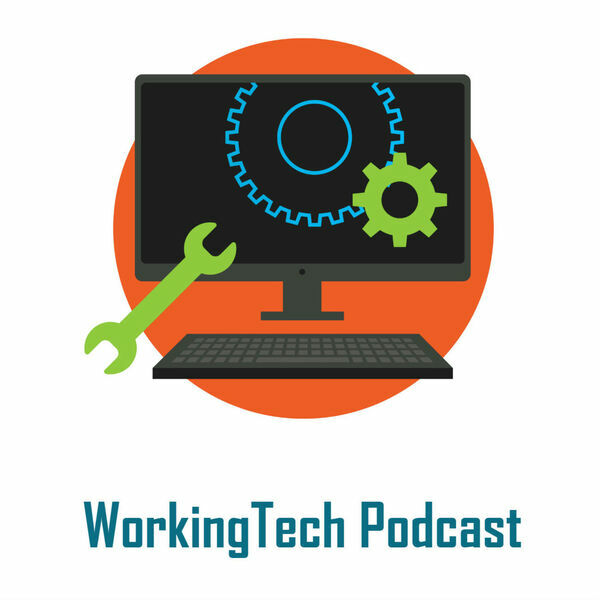 Welcome to WorkingTech, a new podcast series where co-founders and co-hosts Kevin W. Grossman and Bill Banham will talk about all things tech in the working world around us -- including HR, recruiting and related technologies. Each podcast episode will include an informative fresh take on tech with the entrepreneurs, technologists, solution providers, analysts, consultants, journalists and influencers who make and explain the tech magic so we can all work better. Because hardly working isn’t an option.